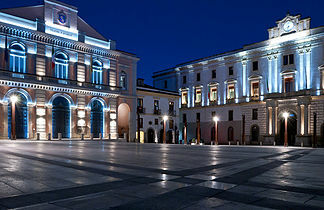 Potenza is situated in the Basilicata region. Because of its geoghraphical position, Potenza has a limitated transport system. There are 2 biggest bus company that provides connections with Potenza and other cities: bus company Autolinee Liscio amd bus company Autolinee Marozzi. 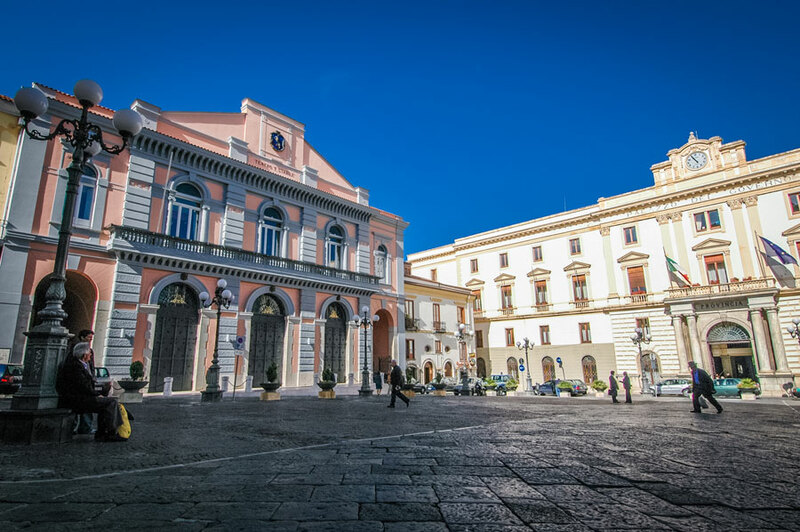 In this article we are going to talk about bus company Liscio that connects Potenza with Rome, Perugia, Naples and Salerno. Bus company “Autolinee Liscio” offers the line Rome – Potenza – Matera. The bus operates every day except the day of Christmas, New Year, the Easter and Ferragosto. 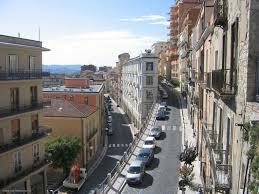 In Potenza the bus arrives in Viale del Basento,whilst in Rome – from Tiburtina station. Buses also stop in Perugia. Average journey time is 4 hours and 30 minutes. The one way ticket costs 25 EUR, two-ways – 43 EUR. Young people under 26 years pay 15 EUR, whilst children under 12 do not need to pay at all. Tickets can be bought online on the official website of Autolinee Liscio. Bus line “Autolinee Liscio” offers the line Perugia – Rome – Potenza. The bus operates ONLY on Friday and on SUNDAY including holidays except Christmas, New Year, the Easter and Ferragosto. The bus runs only once per day. In Perugia the bus stops in Piazza Partigiani, whilst in Potenza in Viale del Basento. The bus also makes several stops including the one in Rome (always in Tiburtina station). 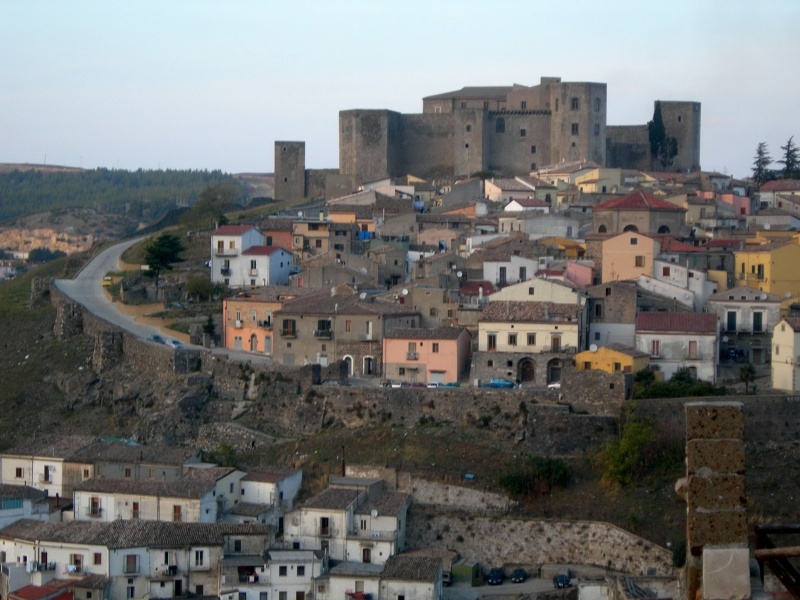 The bus also stops in Sicignano and in Picerno. Average journey time is 7 hours. Two way tickets cost 52 EUR. Tickets can be bought online on the official website of Autolinee Liscio. Bus company “Autolinee Liscio” offers the line Napoli – Potenza. The bus operates every day except Christmas, New Year, the Easter and Ferragosto. Bus also stops in Picerno, Sicignano, Salerno, Lancusi, Fisciano and at Naples airport Capodichino. Please note that in Potenza the bus makes 5 stops, having the bus terminal in viale del Basento. In Naples, in its turn, buses stop in Bus Terminal Metropark (that is parking area near train station FF.SS Napoli Centrale). The bus also stops at Naples airport Capodichino (on the parking area “GE.S.A.C.”). The price of the tickets depends on the final destination. 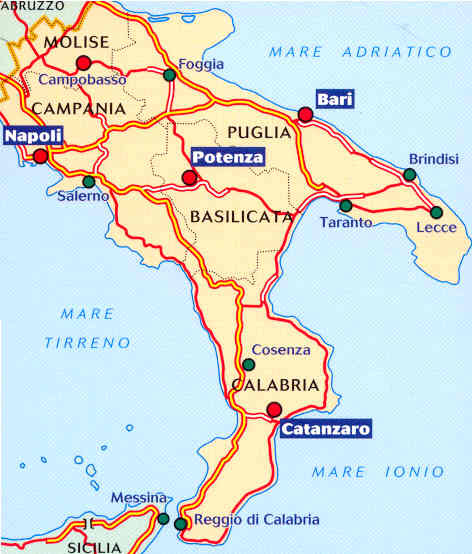 One way tickets Naples – Potenza and Capodichino – Potenza costs 8,10 EUR. Although if you buy tickets on the bus, it will cost 2 EUR more. The average journey time is 2 hours. Tickets can be bought online on the official website of Autolinee Liscio.